The Armenian world was shattered by the 1915 genocide. Not only were thousands of lives lost but families were displaced and the narrative threads that connected them to their own past and homelands were forever severed. By contrast, the Dildilian family chose to speak, and record their experiences. 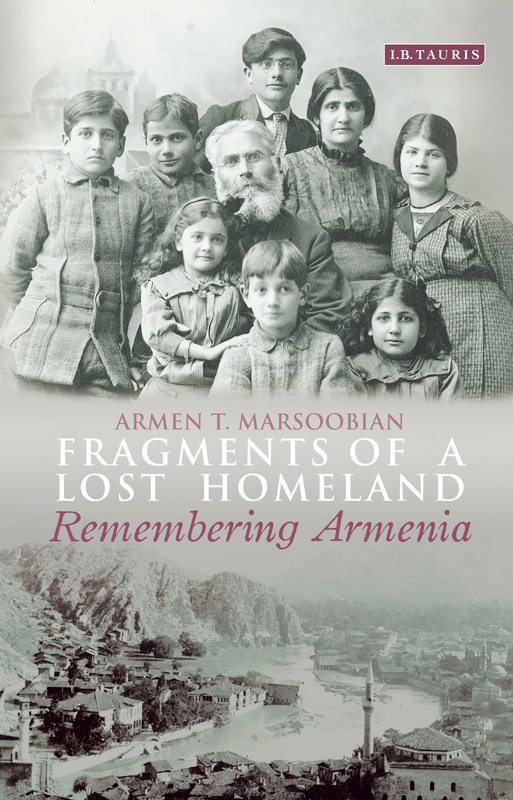 Now, Armen T. Marsoobian, descendent of the Dildilian family, has written Fragments of a Lost Homeland – a unique array of family sources that tells the story of his ancestors and, in doing so, brings to life the tumultuous events of the early twentieth century. The Dildilian family story begins in the mid-eighteenth century. I say “story” because what we know about my family in those early years was shared orally by one generation with the next. I do not know when these stories were first written down, but in a speech my grandfather Tsolag tells us that his grandfather, Mourad, often read aloud family stories from what he calls “a book of dreams.” This book has long been lost, but decades later these stories appeared in the memoirs of both Aram and Maritsa. Aram’s memoir includes a slightly different version but still involves the family being named after a fast horse. This is how the Keledjians became the Dildilians. A long time ago, when the beys had armed escorts of men on horseback or on foot and could thus rob, abduct and ransom … a bey brings, I don’t know how many horses to be re-shoed … instructing him to have the job completed before daybreak or he would be beheaded. Begging, or imploring the implacable bey would be futile. The bey knows it is an impossible task. These words remained and the blacksmith was called dildil, which became Dildilian. Whether named in honor of a fast pony or a tongue-tied blacksmith, the Dildilian name stuck. Armen T. Marsoobian is Professor and Chair of Philosophy at Southern Connecticut State University and is Editor of the journal Metaphilosophy. He has lectured and published extensively on topics in American philosophy, aesthetics, moral philosophy and genocide studies. 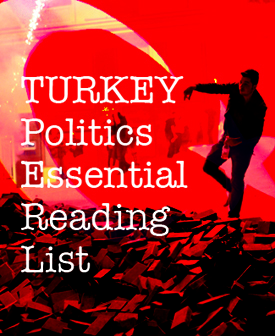 He has edited five books, including The Blackwell Guide to American Philosophy and Genocide’s Aftermath: Responsibility and Repair. He is a descendant of the Dildilian family and has organized exhibitions based upon his family’s Ottoman-era photography collection. The Turkish word for pony is “midilli.” Ege Midillisi is the fast-moving horse referred to here. In English this ancient breed is called the Mytilene or Aegean Pony. 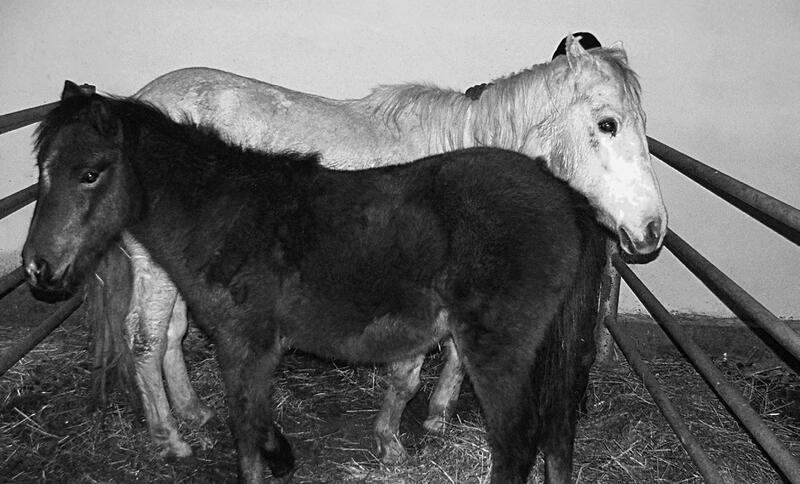 They were selectively bred by the Ottoman Turks using the smallest type of Anadolu Pony to develop an animal small enough to stand under trees for the purpose of collecting hazelnuts and olives. They have a “rahvan gait (very fast running-walk)” and “can carry a large load and travel long distances.” “Mytilene,” in Bonnie L. Hendricks and Anthony A. Dent, eds., International Encyclopedia of Horse Breeds, Oklahoma City: University of Oklahoma Press, 2007, pp. 303–4. Tags: Armenia, Biography, Dildilian. Bookmark the permalink.